No appointment necessary! 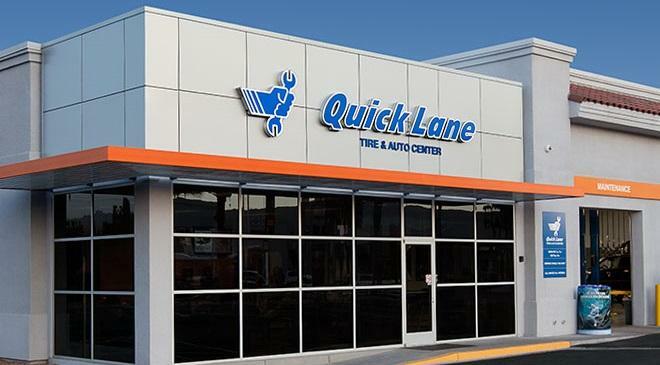 The Quick Lane Tire & Auto Centre at Discovery Ford in Burlington offers friendly, while-you-wait service on cars, vans, SUVs, and light trucks of all makes and models! 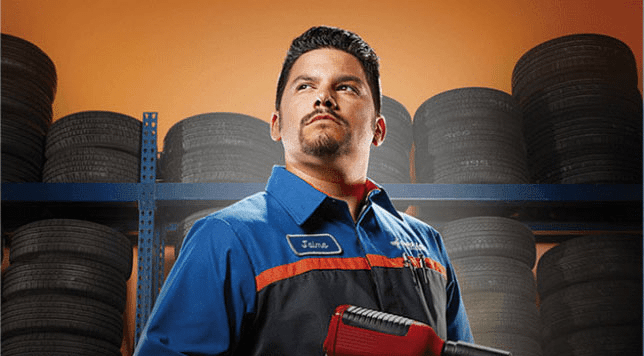 The experienced factory trained technicians in our Quick Lane handle all vehicle maintenance and light repairs, such as: tires, oil and filter, and batteries. 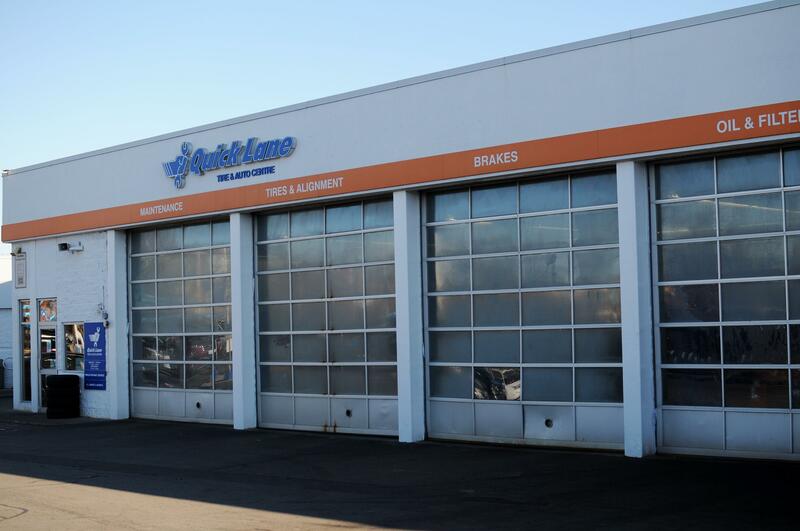 At our Quick Lane Tire & Auto Centre you can view our service bays, allowing you to see exactly what service is currently being performed on your vehicle by our experienced technicians. Come and see us today for fast and friendly service! We do tire storage. Please see your advisor for details. 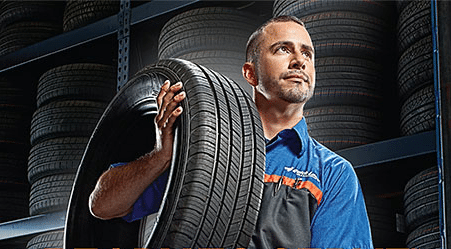 ﻿﻿﻿﻿If you have any questions about Quick Lane service at Discovery Ford Burlington, we're happy to help. Please call 905-633-8888 for more information.